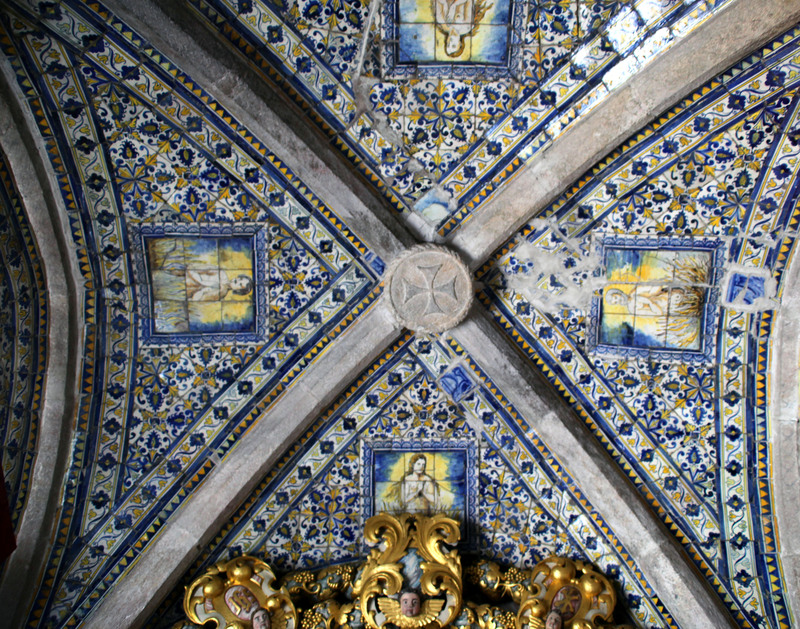 Azulejo (Portuguese pronunciation: [ɐzuˈleʒu]) from the Arabic word zellij زليج or az-zulayj, means “polished stone” and describes the painted, tin glazed, ceramic tilework you can see all over Portugal. 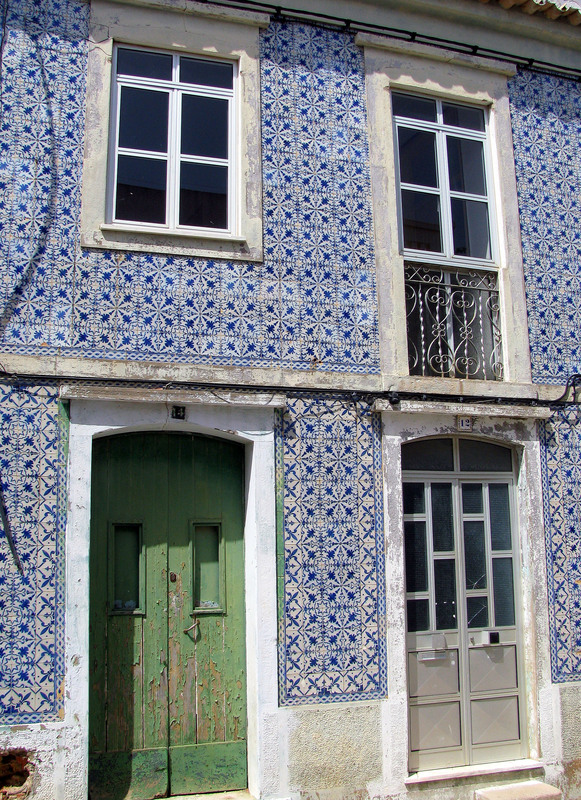 The tiles were also found to be effective as damp-proofing for houses, and in Lisbon, after the 1755 earthquake necessitated extensive rebuilding, many houses were entirely covered in tiles – a practice that can still be seen today across Portugal and the Algarve. 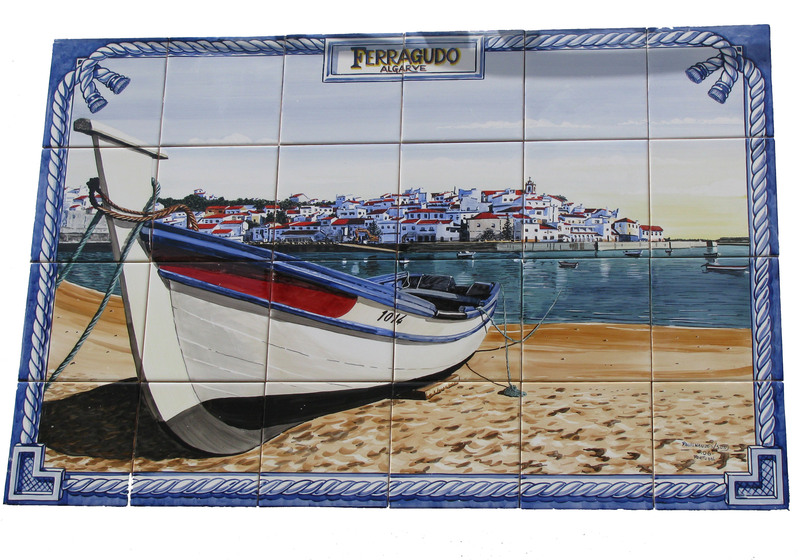 You can find out more about him at his web-site http://www.atelierbongard.com/ and he has a nice quirky studio you can visit in Ferragudo. With all this DIY, it’s been quite a tiring week really, and we have been trying out new ways of making a healthier iced tea to cool ourselves down .. as one of our friends reminded us of just how much sugar is in ‘ice tea limao’ from the supermarket (…but it’s so nice!) So if anyone has any ‘recipes’ out there for making a nice cool drink we can store in the fridge – let us know! You might be wondering what any of this has to do with toilet rolls though – well I caught a bit of Sir Cliff being interviewed by Piers Morgan last week on TV – and (shock apart of seeing my childhood hero ageing so much on TV!) he got caught by Piers admitting that he liked his toilet rolls facing ‘outwards’ … oh the groan as Mr S nudged me… I have been trying so hard on this blog to disprove the ‘mildly OCD’ label he has given me since we moved here… and then Sir Cliff goes and ruins it for me… we have friends who can unfortunately testify to me actually visiting their home and turning their toilet roll around…. sad but true! 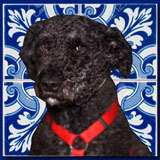 So if you invite me round, beware – not only will I be taking a keen interest in the tiles stuck on your walls, I might even start turning your toilet roll around! 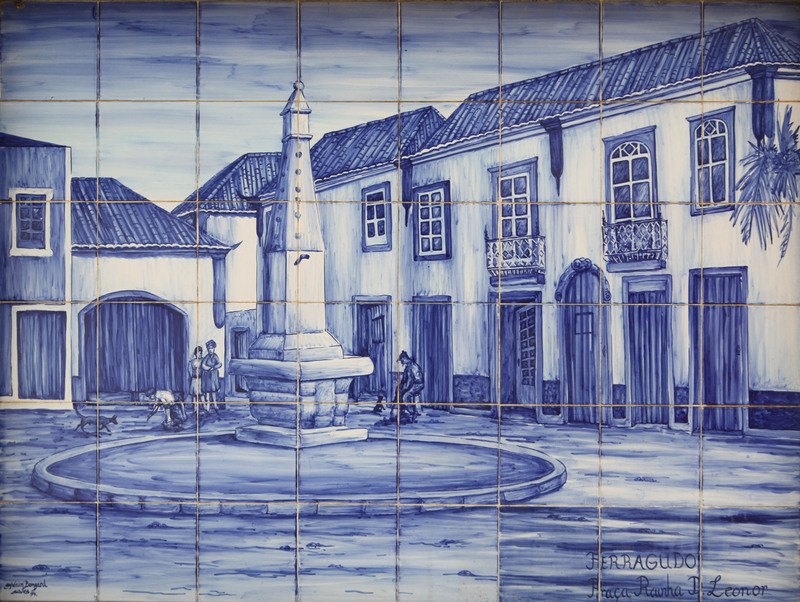 This entry was posted in About us, Algarve, Art and tagged Algarve, art, Azulejos, Ferragudo. Bookmark the permalink. 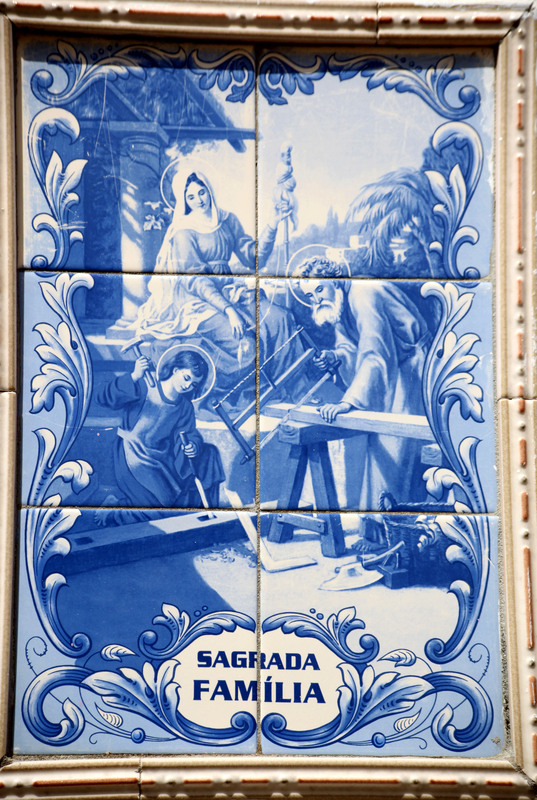 You may already know about it but, as you are interested in azulejos, you might be interested in the Museu Nacional de Azulejos in Lisboa which I mention in my blog post at the link below. that’s great thanks! 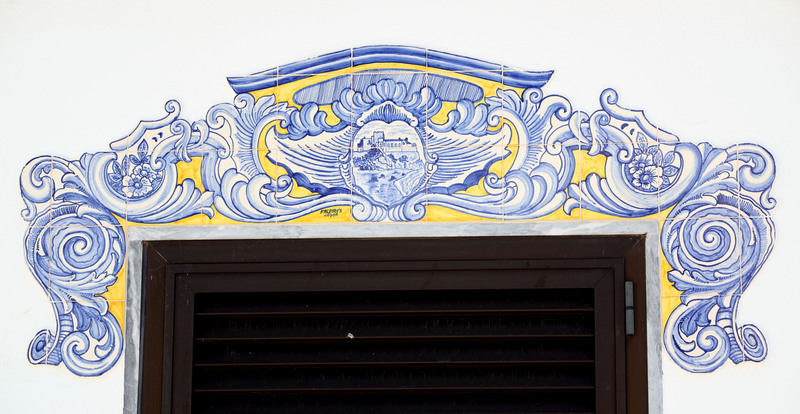 another reason for me to start planning a trip to Lisbon! 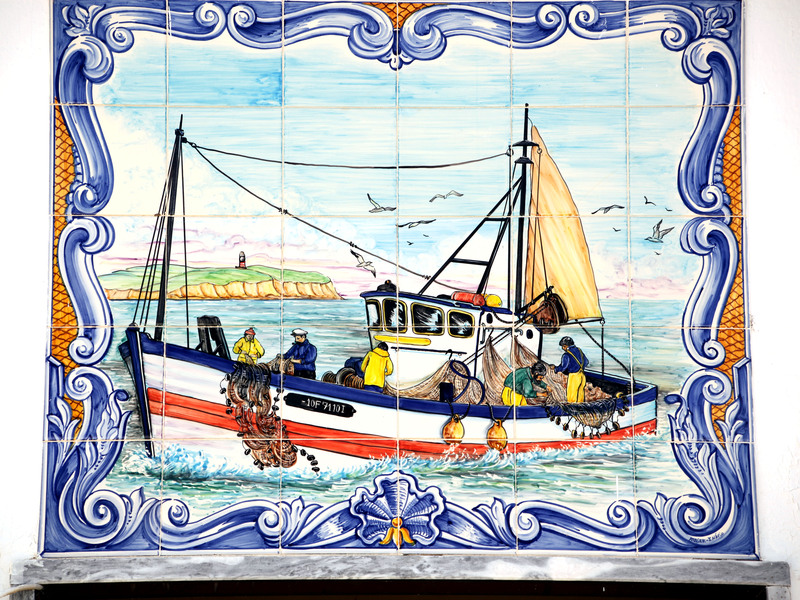 There are some beautiful tiles displayed on your blog which would be great to see. I’ve been drinking gallons of ice tea (green tea, or green tea with a little of black tea) and mint. Sometimes I do it by pouring boiling water on the tea leaves and adding the mint after it has cooled off, sometimes by pouring called water on both leaves and sticking the whole thing in the fridge overnight. I usually add some honey to taste. It is very nice and refreshing… but not as good as mazagran: weak coffee with lots of ice and a zest of lemon! thanks for your comment! you’ve set me off now thinking about the iced coffee which sounds lovely… maybe I’ll try that one instead! you’re welcome – glad it helped! And I thought I was the only person who had a toilet roll facing inward phobia! Glad I’m not alone. 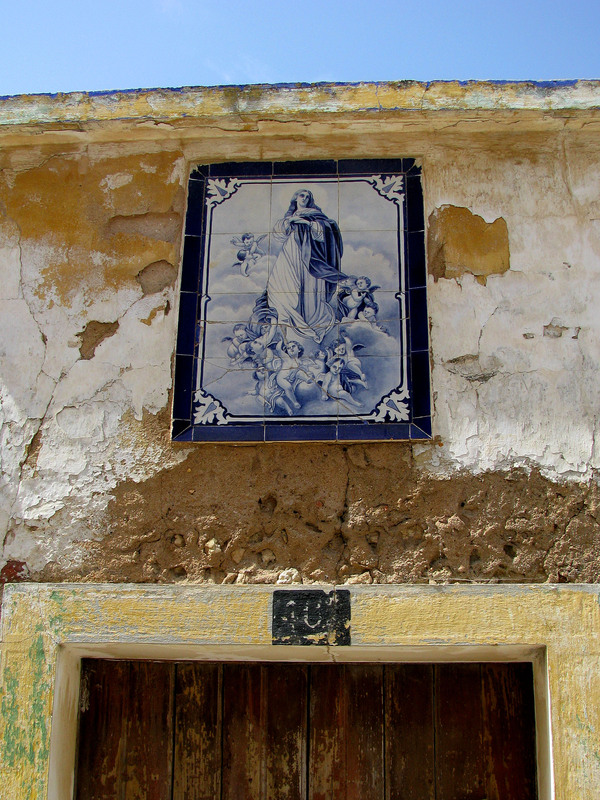 We used to go to parents house in the countryside near Algoz, inland from Guia so its nice to see your photos. We now live in Lanzarote and quite categorically say will never move back to UK. glad you like the photos. All the best people have mild OCD so no problem there! Can’t abide ice tea but the coffee version sounds promising. See how useful it is blog-surfing! ha ha! Dave definitely accuses me of mild OCD at times – I counter that I am just organised and practical…. and then he goes and parks in the exact same space every day…???! have got much clear idea about from this piece of writing.